Alyx Beresford MSW, LISW-S, DBTC is a Licensed Independent Social Worker and obtained her Bachelors’ degree from the University of Cincinnati and her Master’s degree from the University of Kentucky. Alyx is the director of the DBT® Center at Compass Point, the Training Center at Compass Point and operates as co-clinical director for the practice. Alyx is trained in infant mental health, Play Therapy, Exposure Therapy (especially successful in treating phobias), Dialectic Behavioral Therapy (DBT®), and Cognitive Behavioral Therapy. She has extensive training in cultural diversity and working as an ally with the LGBT+ community. She enjoys reading recently published articles to stay abreast of new treatment techniques and issues facing people today. Alyx has worked in several settings including home based therapy, private practice, school based therapy, group therapy and in community mental health centers. She treats clients of all ages at the Anderson office and her areas of clinical interest include attachment disorders, parent/child bonding, infant mental health, behavioral problems, grief and loss, body image issues and body dysmorphia, parent/teen communication, and childhood depression, anxiety, post traumatic stress disorder, borderline personality disorder and working with victims of trauma. 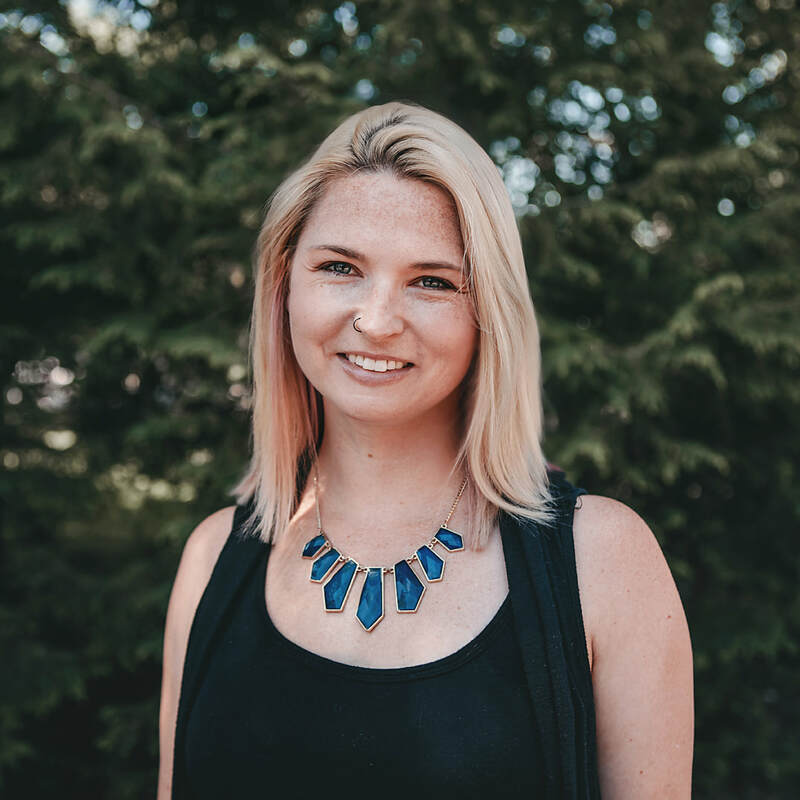 Alyx has a client centered and strength based theoretical orientation, meaning when you work with her, she will help you identify and reach goals that are important to you while capitalizing on your strengths. She seeks to empower clients to make the changes in their lives with habits they identify as problematic. Alyx has a holistic view on treatment and feels that all family members should take part in the treatment of the identified client in order to help the client’s family system to be healthier as a whole. Play is the first language a child learns to communicate in order to get their needs met. Play therapy is highly effective in treatment of younger clients (typically aged 3-12), as they often struggle to find words for their feelings. Play is strategically used to help children find more adaptive ways to process and make sense of their troubles. Research supports the use of play therapy in the treatment of children with a wide range of social, emotional, and environmental problems (divorce, bullying, death of family member, trauma, illness, or phobias). Exposure therapy has been found to be one of the most effective treatments for anxiety and phobias. It is not just about “getting used to’ the feared stimulus; rather it involves retraining your brain to not trigger the panic signal when there isn’t a real danger. Exposure therapy can be successfully used in children and adults. Exposure therapy typically see’s results in 8-10 session; however results vary with each client. Our brains and bodies grow more from 0-3 than perhaps any other time in our lives. Infant mental health is a specialty that seeks to optimize an infant’s social, cognitive and emotional development by working with the infant and caregiver. Treatment includes parent education, parent-child bonding, and optimizing the infant’s communication and confidence.